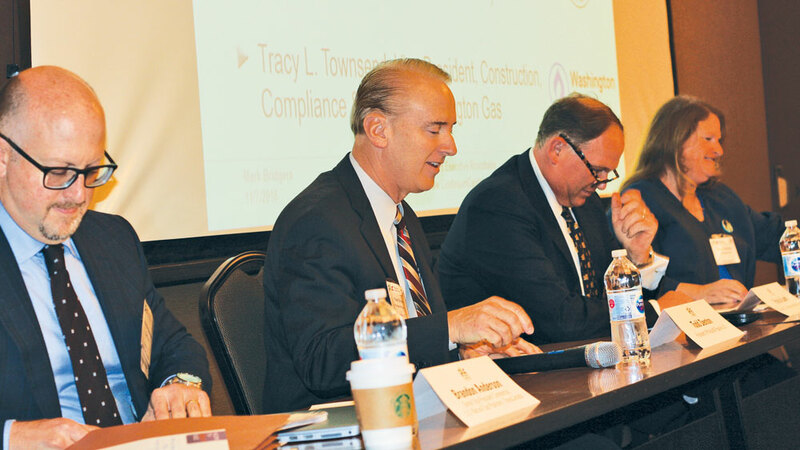 The Executive Roundtable kicked off the fourth annual Pipeline Leadership Conference, with Brandon Anderson of TransCanada, Todd Denton of Phillips 66 Pipeline, Patrick Lamb of the Pipeliners Association of Houston and Tracy Townsend of Washington Gas. The deadline for the 2019 Pipeline Leadership Conference call for abstracts has been extended to Friday, April 12. The fifth annual event will be held Nov. 6-7, at the Hyatt Regency Houston Intercontinental Airport, in Houston, Texas. Abstract submissions should be sent via the conference website, plconference.com. The Pipelines Leadership Conference is designed to recognize companies and individuals driving transformation and innovation in pipeline and distribution system design, construction and operations through people, process and practice. The presentations at this two-day event are focused on innovative and hands-on leadership approaches that achieve revolutionary improvements in performance in the areas of new development, system replacement, ensuring safety, improving efficiency and overcoming challenges from inside and outside the industry. The Pipeline Leadership Conference Program Committee will review and select topics for the event. The committee is made up of long-time oil and gas pipeline industry veterans, representing operators, contractors, engineers and trade associations. 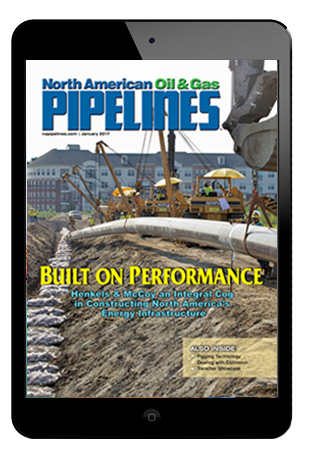 If you have questions regarding the Pipeline Leadership Conference call for abstracts, contact Brad Kramer, managing editor of North American Oil & Gas Pipelines, at bkramer@benjaminmedia.com or call (330) 467-7588. The 2019 Pipeline Leadership Conference will be Nov. 6-7, at the Hyatt Regency Houston Intercontinental Airport in Houston, Texas. The conference is organized by Benjamin Media Inc. and North American Oil & Gas Pipelines in cooperation with Continuum Capital. Visit plconference.com for updates and additional information. For sponsorship opportunities, contact Brittany Cline at bcline@benjaminmedia.com or (330) 467-7588.